Do you like Cosmic Bee? Share it with your friends. 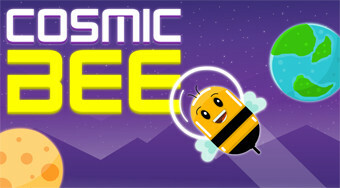 Help the bee fly from planet to planet, avoid meteorites and get to the finish.